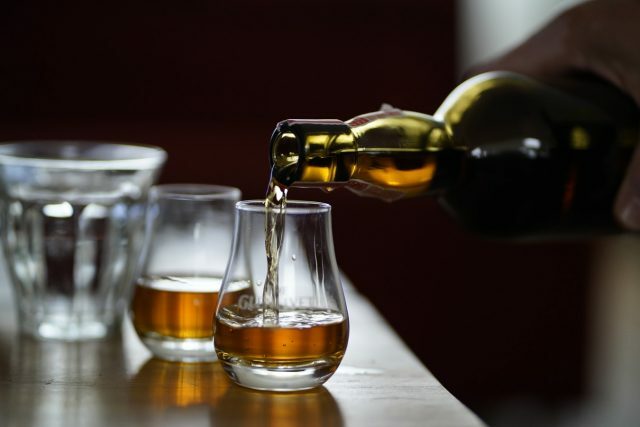 Bourbon, Scotch, Japanese and rye whiskies went under the digital hammer at Hart Davis Hart recently and “soared” to a total of US$1.7 million. The online auction which was held over two days, saw nearly all (99%) of the 1,656 lots of rare spirits sold for a total of US$1.7 million, with 59% of the lots fetching over their pre-sale high estimate. The offering of Bourbon and rye combined (900 lots in total) realised $838,000 with bottles of Willett Distillery Bourbon and rye proving particularly popular. Seventy-six bottles of Japanese whisky including 1977 Karuizawa, and 1988 Hanyu realised $93,000 overall, while a “robust” offering of Scotch including 50 year-old Macallan and 1955 Bowmore garnered $616,000. The sale’s top lots were all whiskies from The Macallan, including bottles of the 1940, 1946, 1939, 1938 and 1951. The most expensive bottle overall, by quite some margin, was a bottle of Macallan 50 year-old ‘Anniversary Malt’ which sold for $77,675.